What made Du Liebe Michael? Best Picture of Michael with kids? What was your Favorit part in the short film "Ghosts"? Post a picture that explains your Liebe for Michael. If Michael could hear Du what would Du say? What was the first konzert Du saw of Michael? a question Wurde hinzugefügt: What was your favorite part in the short film "Ghosts"? a comment was made to the photo: Long.Live.The.King. a comment was made to the poll: If I were to do a tribute video what should it be called? 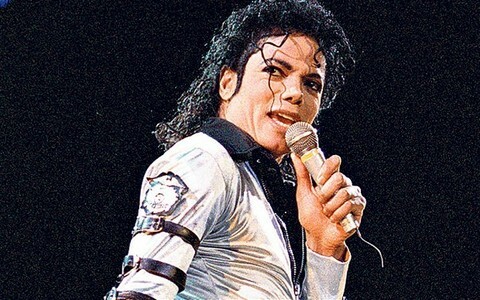 What song did Michael open up with for the Bad Tour in Japan 1987?